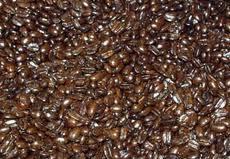 Regular roasted Kenyan beans are already strong and intense. Lengthening the roasting time adds bitterness and staying power. The coffee is ideal for those with strong taste buds!